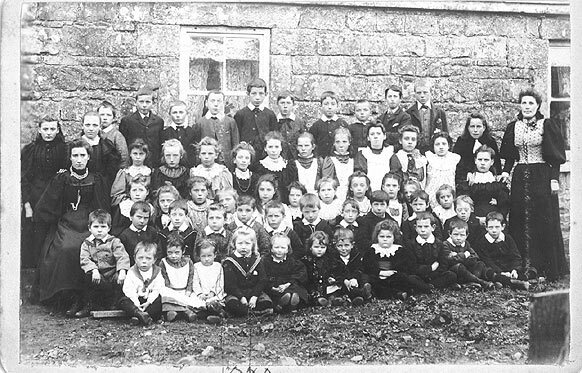 My grandmother is to the right of them in the third row with the long dark hair and light dress-full face, her name was Annie Margaret Wiggins. She was born 1885. The Wiggins family seems to originate from Roslea/Clones area in Co. Monaghan but moved around al lot as their father was a coachman. Later lived in Dublin before emigrating to Canada in 1922.